BENZ Pleasure Way Super Low Miles Beautiful and Ready For The Road! 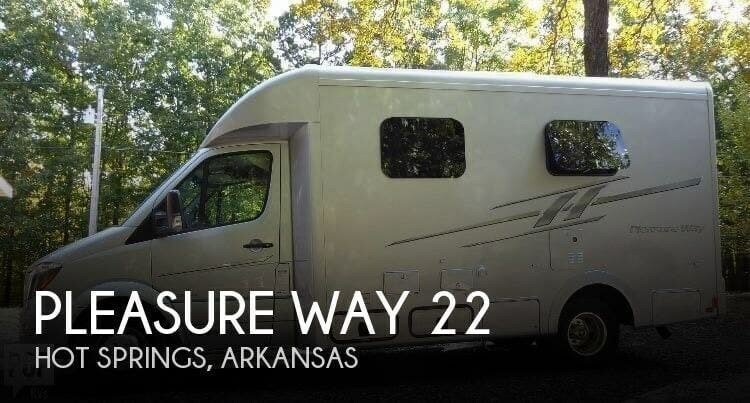 If you are in the market for a class b, look no further than this 2016 Pleasure Way Plateau-XL, priced right at $94,500. 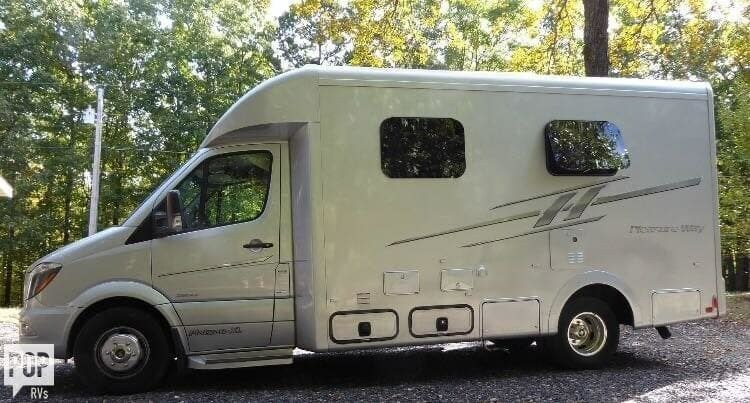 This Class B is located in Hot Springs, Arkansas and is in good condition. She is also equipped with a Mercedes engine that has 22,000 miles.